Why do you go for a walk? Would it be to exercise, think, relax, or explore? Maybe it’s to take pictures, study creation, or enjoy the scenery? There are different motivations for walking with someone else. To take a romantic stroll or have an uninterrupted conversation. Sometimes the walk can be routine or boring. Like walking to get somewhere. Or it could result in a precious memory. Like when my husband and I held the tiny hands of our one-year-old granddaughter. Aborigines practice a more serious type of walk. They go on a journey—‘going walkabout’—which takes months. The concept of ‘going walkabout’ is new to me. I recently learned about the Australian aborigine ritual from a devotional posted on Rest Ministries by Kerryn. In her message titled ‘Going Walkabout To Be With My Father’ she described the aborigine form of initiation. Wikipedia explains that a walkabout refers to, “a rite of passage during which male Australian Aborigines would undergo a journey during adolescence and live in the wilderness for a period as long as six months. I read that and wondered: What are songlines? The article ‘How Indigenous Australians Use Music to Mark Geography’ by kuschk offered a description of songlines. How I yearn to find His light in the midst of trials. 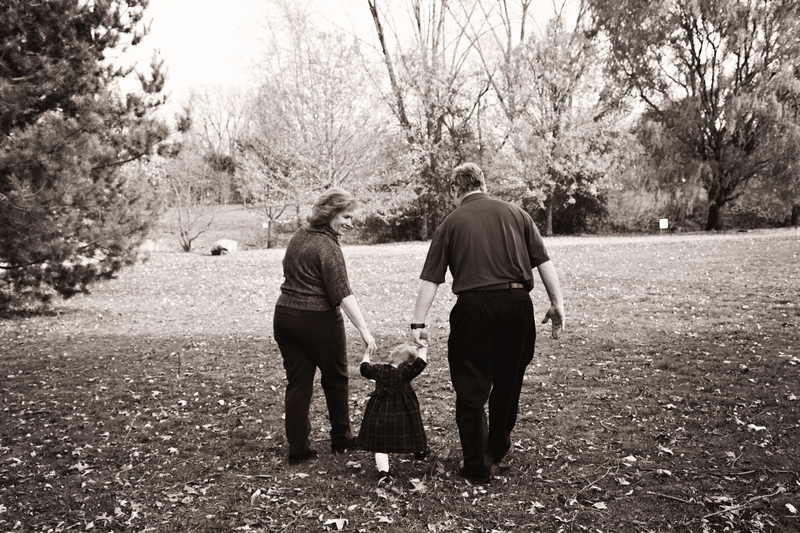 Sometimes it’s difficult to track God’s lead when raising a child with mental illness (MI). It can be a lonely life. Only someone walking that same desert journey can understand what it’s like. Because of the stigma that surrounds the illness, most moms don’t talk about it. Their hesitancy to reach out compounds the loneliness. Deep sorrow and anguish fill the isolation. We wander aimlessly in an emotional wilderness devoid of understanding companions. Husbands travel their own wilderness—one of mental wandering. As they struggle to discover the way out…some solution for their child’s pain. A way to fix the problem. At the root of a mom’s loneliness is her need for someone to understand. Christ understands. He experienced times in the desert and even welcomed lonely places. “But Jesus often withdrew to lonely places and prayed” (Luke 5:16). So we can meet Him in our lonely places. My research about ‘going walkabout’ shed new light on my walk with the Lord. I like the part about escaping the pressures of daily life. But disagree with getting back in touch with myself. True spiritual enrichment can only be found in Christ. Salvation through Jesus provides me with the gift of the Holy Spirit. I can think of no greater wonder than to benefit from the indwelling power of God in me. Raising a child with mental illness (MI) can be painful. It’s a long drawn-out grieving process. Great sadness comes from desiring a better life for our child. Denial teases us on good days. He seems to be doing so well today. Maybe he’ll be able to handle future stress. But familiar symptoms return. Reality hits. Grieving returns. Where do we turn? Escaping ‘from the pressures of everyday life’ sounds enticing. But reconnecting with myself sounds empty. I’d rather retreat and reconnect with Christ. He alone knows my secret pain. My walk with the Lord should parallel an aborigine walkabout in one way. My walk with the Lord should be ‘a deliberate and focused journey.’ What would that be like? I’ll imagine Christ joining me on my private walkabout. I’ll picture Him joining me when I withdraw to pray for my son who has MI. I’ll ‘watch’ Him wipe away tears from my face and fears from my mind. I’ll visualize him holding my hand as He guides me through each day. I’ll listen to the songlines He marks along my path. Worship songs will help me be alert to signs of His leading. Forgive me for not having a closer walk with You. How I love spending time in Your presence! Help me to keep my focus on You, walking with you each day.